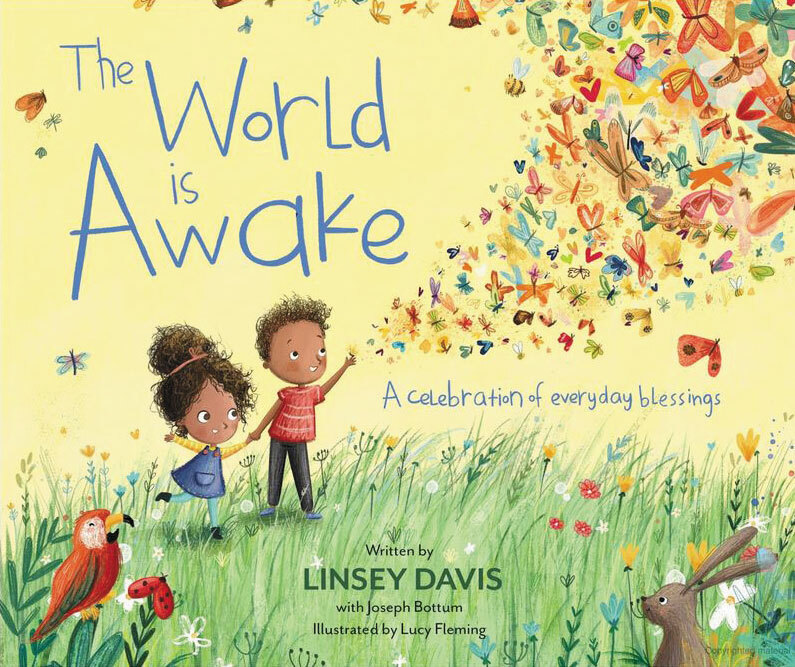 A sunrise paints the sky, animals are on parade and the wind whispers bedtime stories in this winsome rhyming tale. The authors celebrate the everyday gifts, from good food to “skies wrapped in blue,” that might otherwise be taken for granted. Colorful illustrations add to the book’s playful nature. 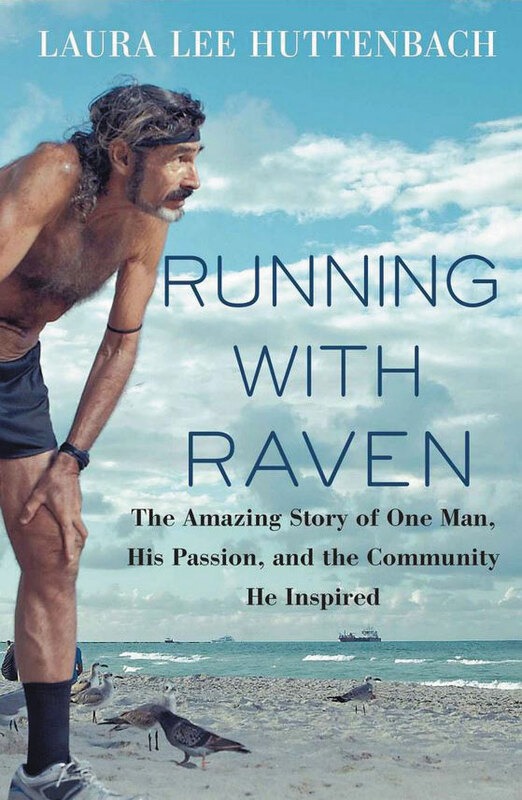 Huttenbach tells the story of Robert “Raven” Kraft, who has run 8 miles on the sands of Miami Beach every day since 1975—even in hurricanes. More than 2,600 people from around the world have joined him for a Raven Run only to return again and again to a community of runners where everyone belongs. 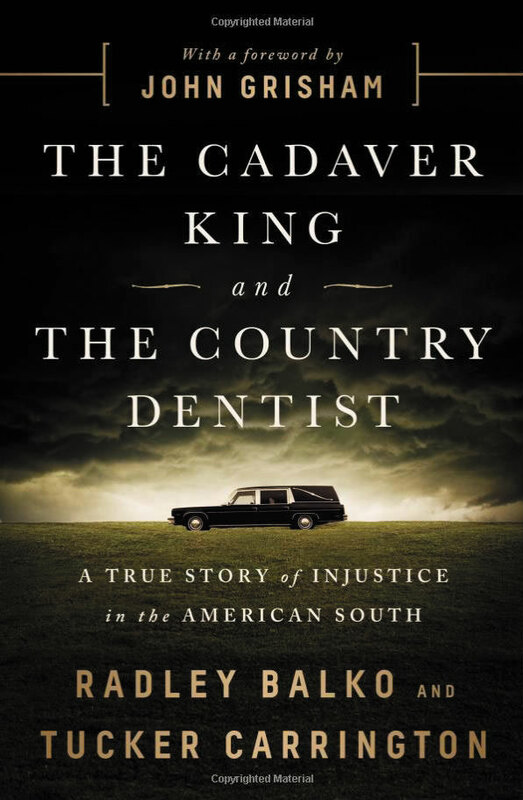 In this chilling tale of injustice, two wrongful convictions in the 1990s become evidence of a larger scheme between a medical examiner and a dentist acting as a bite expert. These men took advantage of a broken judicial system to help imprison countless innocent people until a few others finally began to question them. Ned Coll quit his job in 1964 to help Hartford’s African-American population, which was relegated to substandard housing and subject to widespread, if not codified, discrimination. 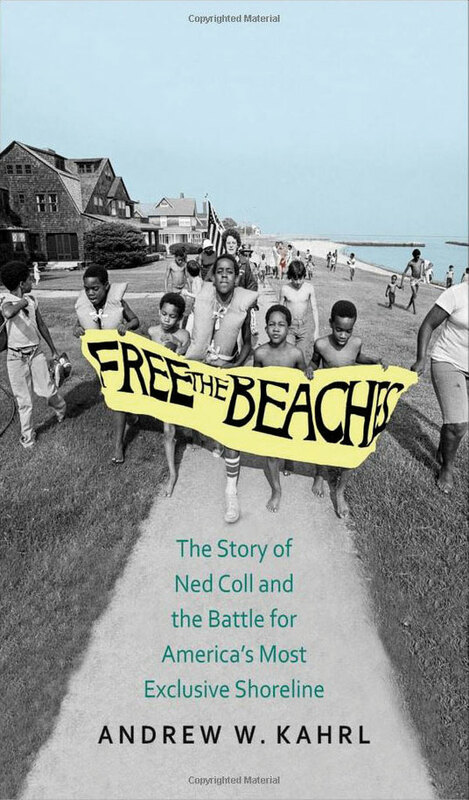 His work led to a campaign to “free the beaches” from the private ownership of beach clubs for the enjoyment of all the state’s residents, an effort met with resistance. 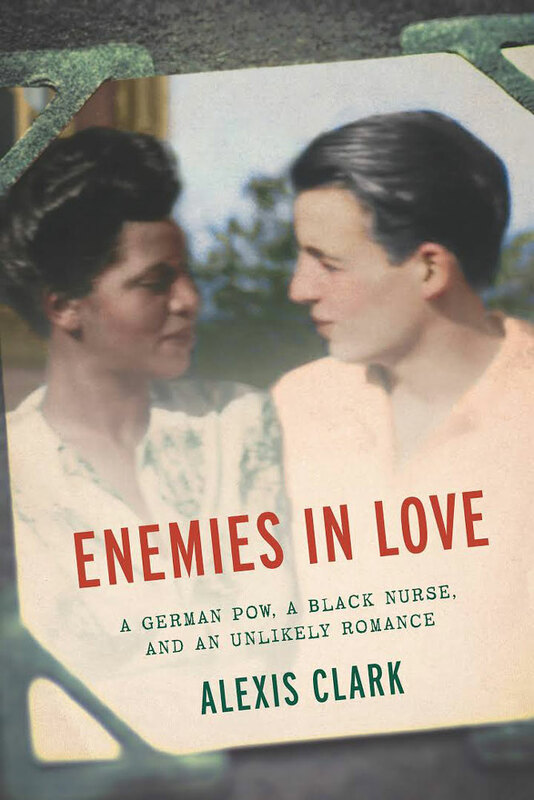 When Elinor Powell, a black nurse in the segregated U.S. Army Nurse Corps, arrived at POW Camp Florence in Arizona during World War II, she never expected to fall for a handsome German working in the kitchen. 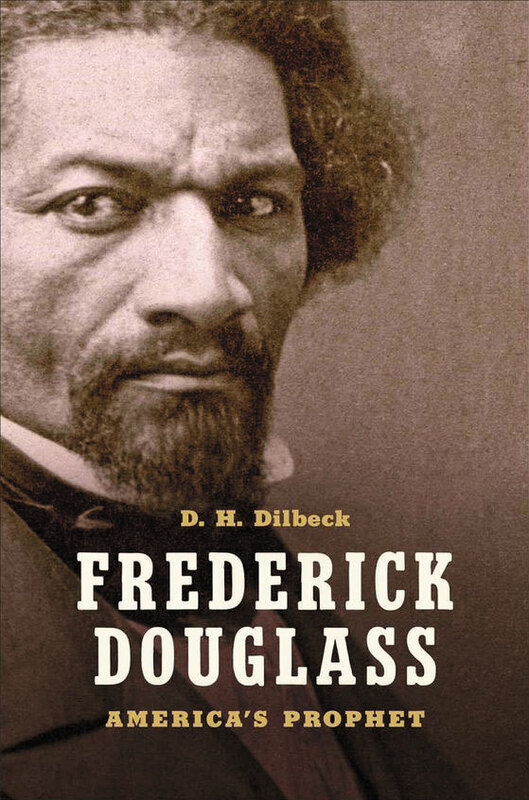 A rebellion against armies, countries and their respective racial codes, their love survived the war, but it wasn’t the last of their battles.